BIG PRICE DROP, firm!! 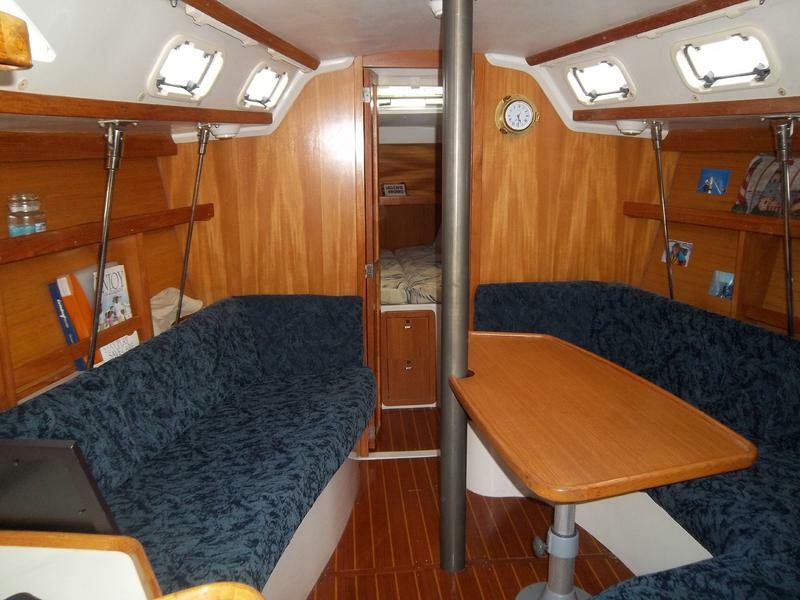 This is a fun well-kept family cruiser with all the creature comforts rarely found in a 32 boat. 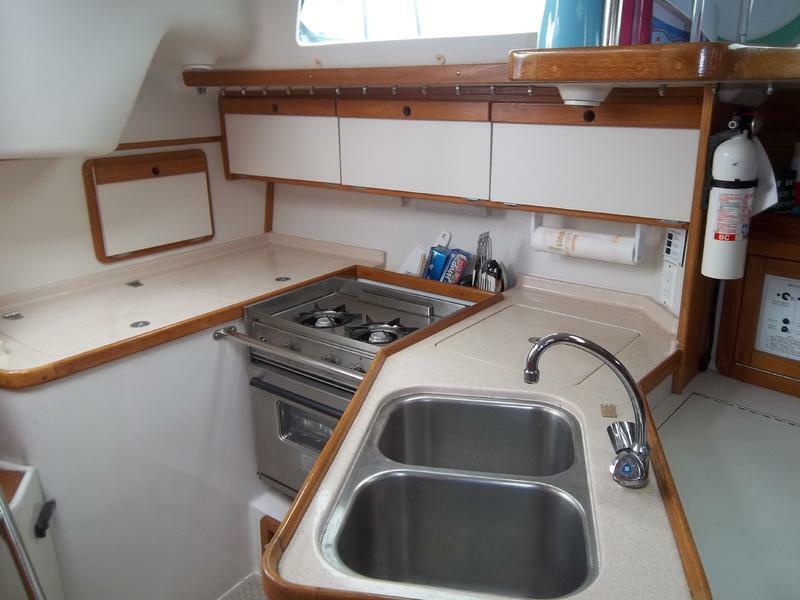 The wing keel (4′-4″ draft) lets you explore even the shallow bays. 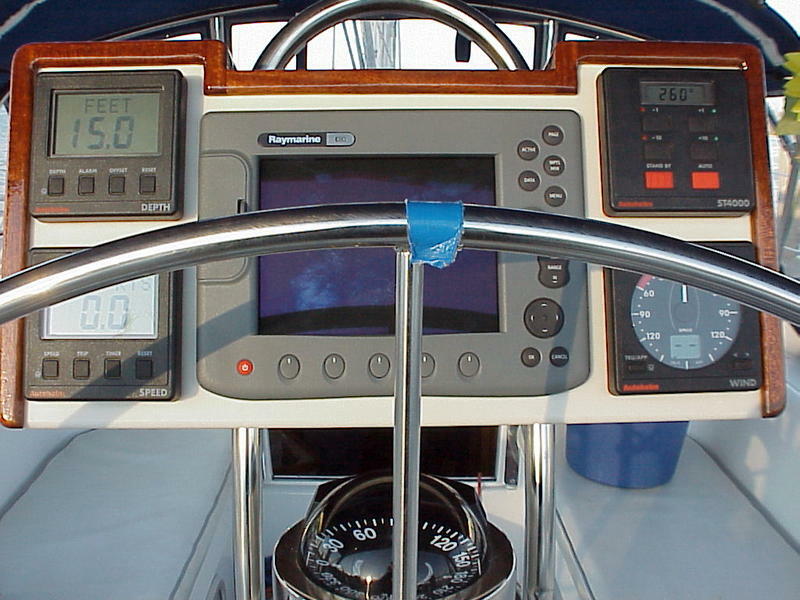 1 VHF @ helm, 1 VHF @ salon. 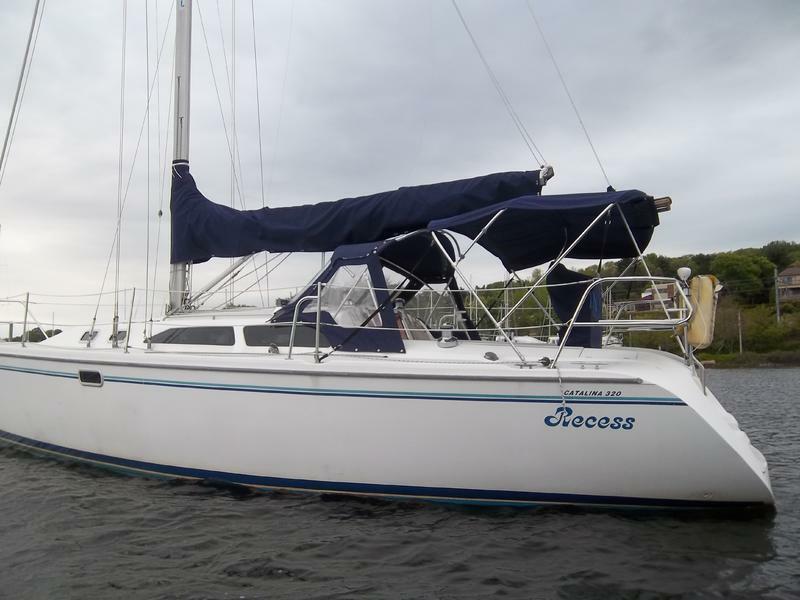 Canvas;	Brand new Dodger, Bimini, Sail cover and Nav station cover. Dark blue Sunbrella with Strata-glass. Fairclough winter cover. 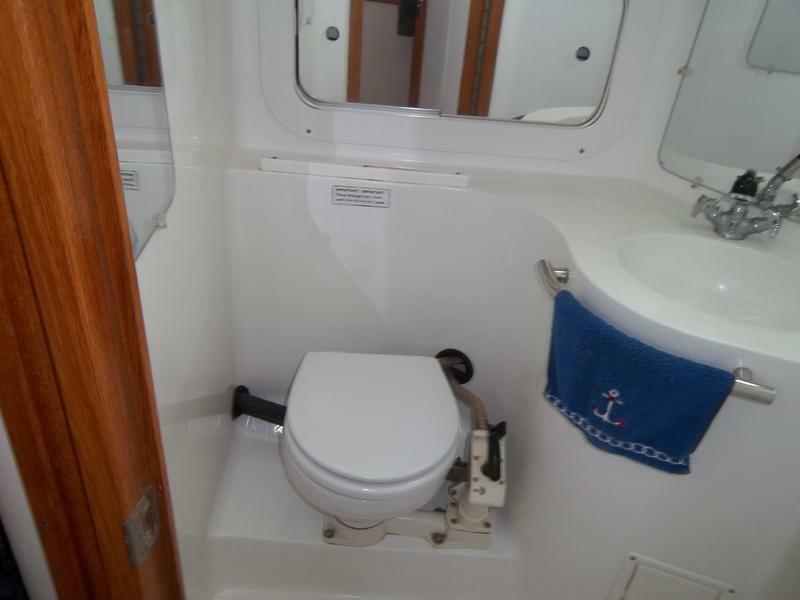 Maxwell Electric Windlass, Through Transom, Hot & Cold deck shower; Emergency Tiller, Cockpit Cushions, 2 complete Danforth anchors with chains and rode. 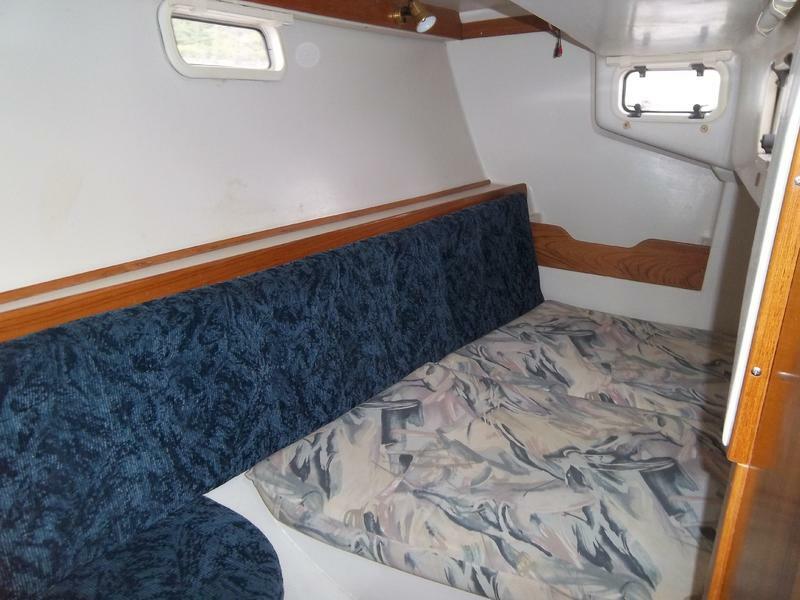 Dingy and Motor; ( Negotiable ) Dingy; 2002, 9 Aqua Dutch Motor; 2008, Honda 2 hp; 4 stroke , AIR cooled.